RTP Pipe | Christensen Roder Argentina S.A. In most well developed reservoirs with secondary recovery, and even in some not so developed reservoirs, the presence of corrosive fluids minimize the life of surface lines and wellbore string. 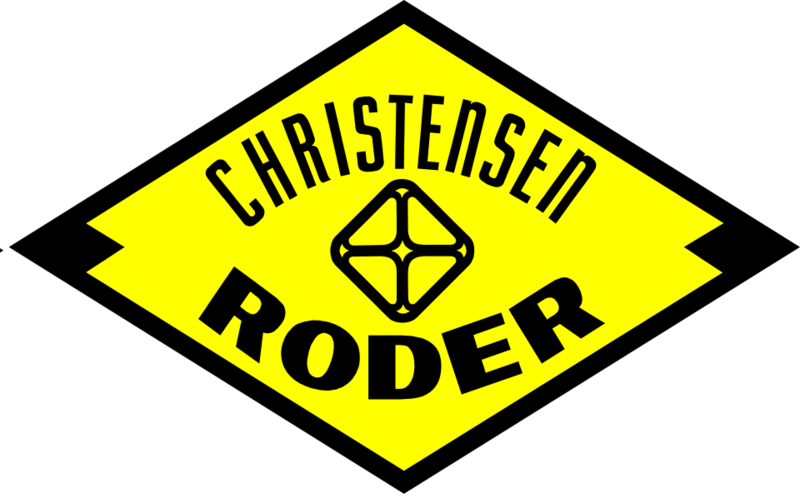 Christensen Roder introduced RTP flexible piping technology to the country as an alternative to steel or fiberglass tubing offering a superior product in mechanical and chemical resistance. What is a RTP pipe? Specialty RTP is a three-layer non metallic coiled tubing that offers superior durability, making it an ideal and flexible choice for transporting fluids in acid environments..
Reinforced Thermoplastic Pipe Utilizing Polymers Inert to Harsh Oilfield Environments. Operating Pressure between 250 psi and 3000 psi. Apart from new lines, Christensen Roder Turnkey RTP-Rehab™ process rehabilitates pipes and tubing while drastically cutting capital and ongoing maintenance expense. By right sizing pipe for today’s production levels and utilizing spoolable, reinforced thermoplastic pipes and tubing (RTP), Christensen Roder restore pipelines and downhole tubing integrity without the expense of traditional technologies. Compared with Steel pipelines and tubing strings. Relative Roughness is between 3-5 Debido a que la rugosidad del mismo es de 3-5 órdenes menor a los materiales convencionales. Superior corrosion resistance to steel eliminating the need for ongoing corrosion inhibitor treatments. Minimize corrosion issues with Oil, brine water, CO2 and H2S. It also avoid parafin and scale stick into the pipe. 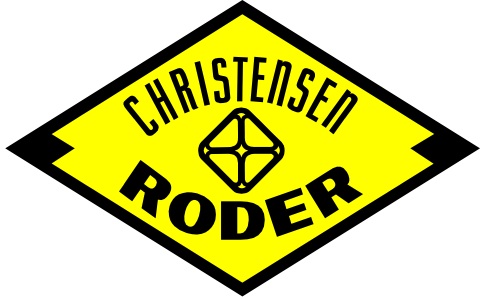 Christensen Roder not only provides installation service but also cases analysis and customized technical proposal. Check the chart and contact us. © 2019 Christensen Roder Argentina S.A..